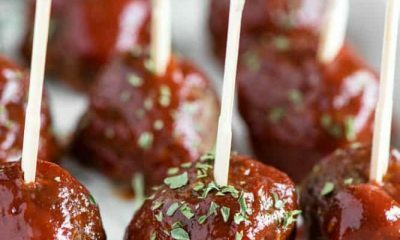 When going to a summer BBQ, instead of bringing a bag of chips, potato bake or something that is not so healthy, steal the show and take these 6 meals! All the classic BBQ dishes, but healthier. From coleslaw to potato bake, it’s all here and shh…you’re friends won’t even know they’re healthy. See the 6 meals to take to your next soiree below. One the kids can have too! 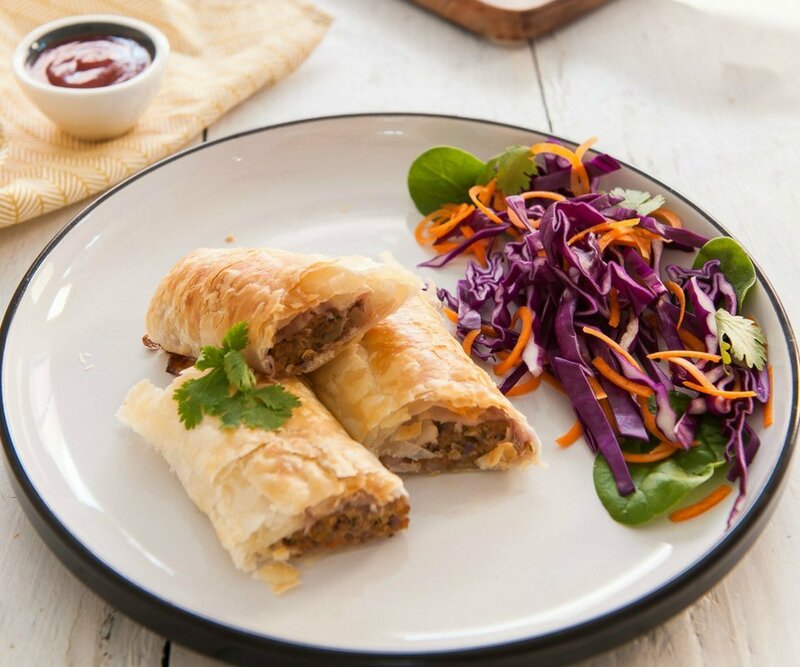 These healthy sausage rolls will be a huge hit at your next summer soiree, we bet they’ll fly off the plate in no time and your host will ask for the recipe. A great side dish, coleslaw is full of healthy raw vegetables, and then can be laden in creamy rich dressing which isn’t the best for us. 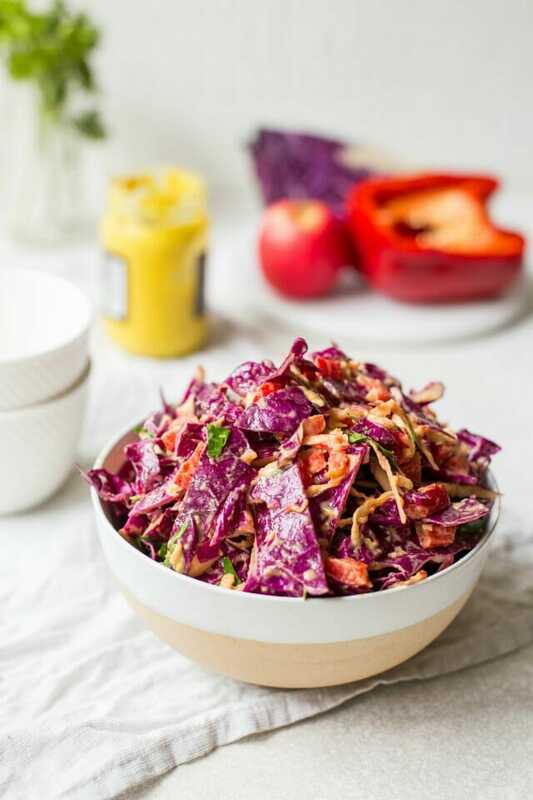 This Healthy Coleslaw has a fresh and easy to make dressing making it a nutritious accompaniment to your protein of choice. This is a 28 Day Weight Loss Challenge recipe. 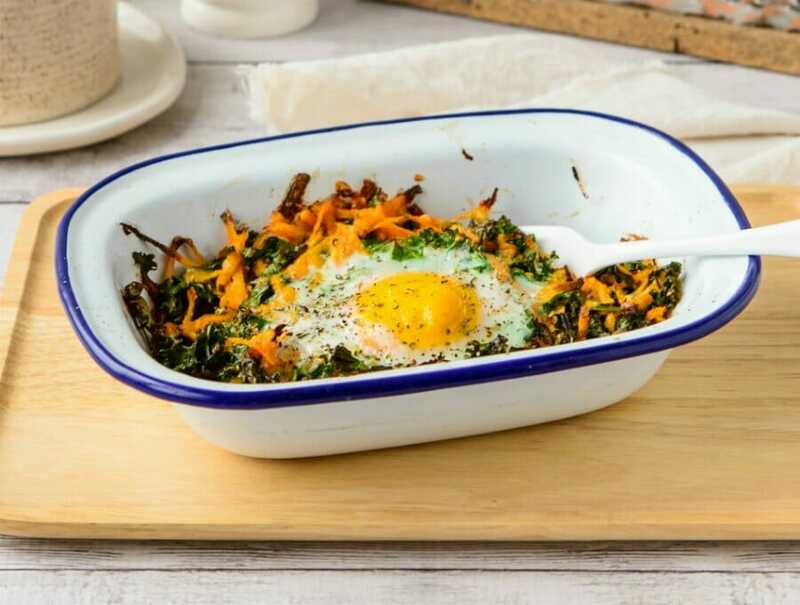 The healthy version of potato bake, a BBQ staple. 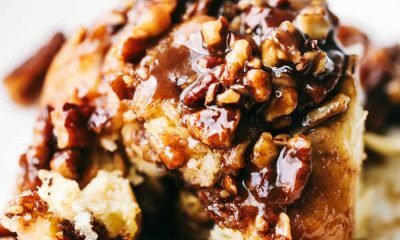 Coming straight from our 28 Day Weight Loss Challenge, this recipe can be prepped a few days before making it ready in UNDER 20 minutes in the morning. What’s a BBQ without a salad right!? 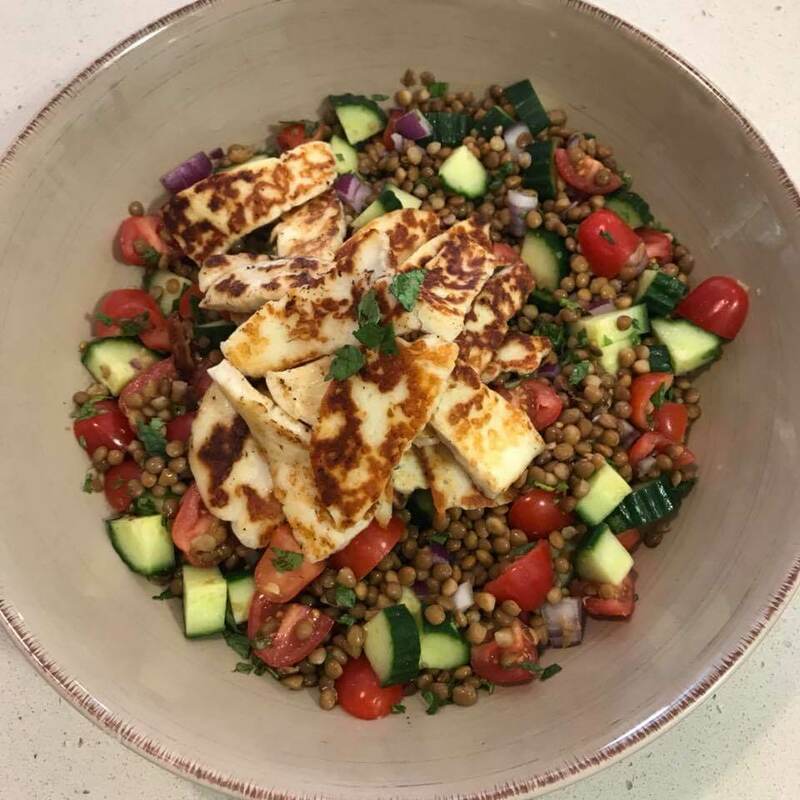 This Haloumi and Lentil Salad packs a nutritional punch and even leave you and the males at the BBQ satisfied. The haloumi cheese will keep everyone coming back for this healthy salad bonanza! 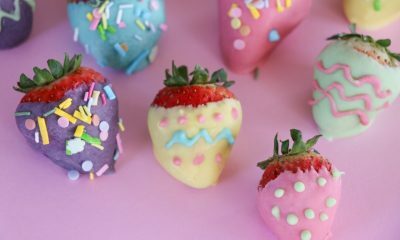 A yummy snack to nibble on before the main attraction! 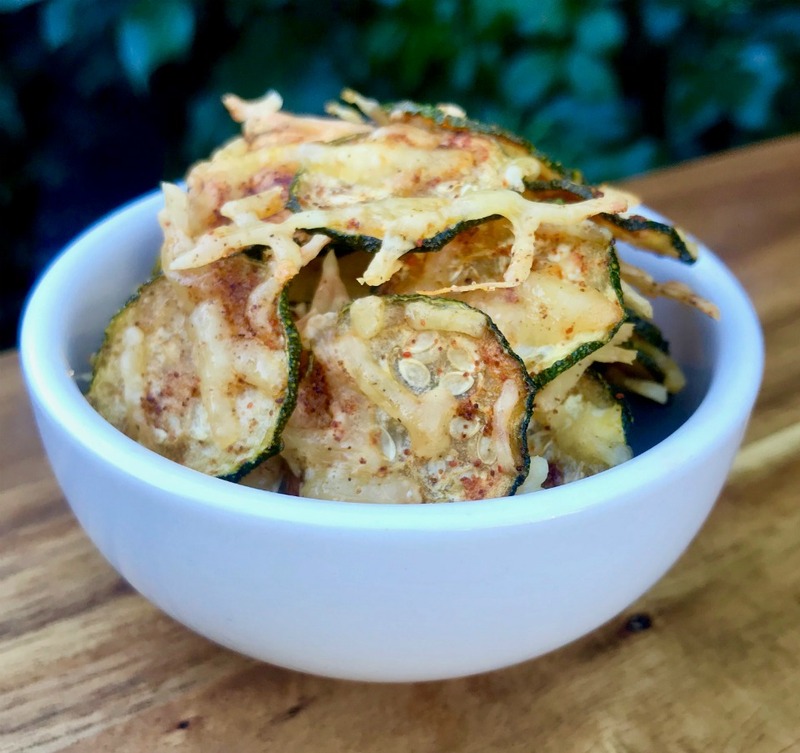 Swapping a bowl of crisps or salted nuts for these Zucchini chips is a great alternative for a BBQ nibble. The paprika and parmesan make these chips all the more exciting! When you’re asked to bring a dessert to the BBQ but you’re on a healthy eating meal plan what do you do? 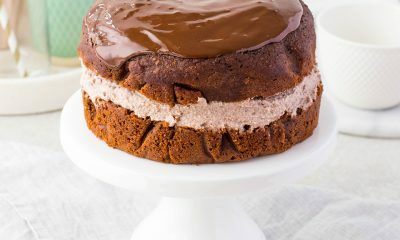 You bring this cooling and fresh dessert! 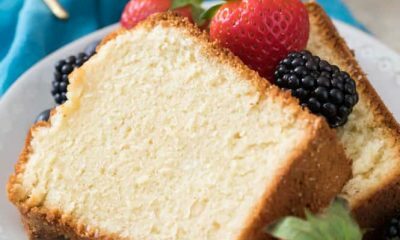 The healthy alternative to a slice of cheesecake, you can make this ahead of time which means you can spend less time in the kitchen and more time with family and friends. Survive this party season with our FREE Party Season Recipe Pack! 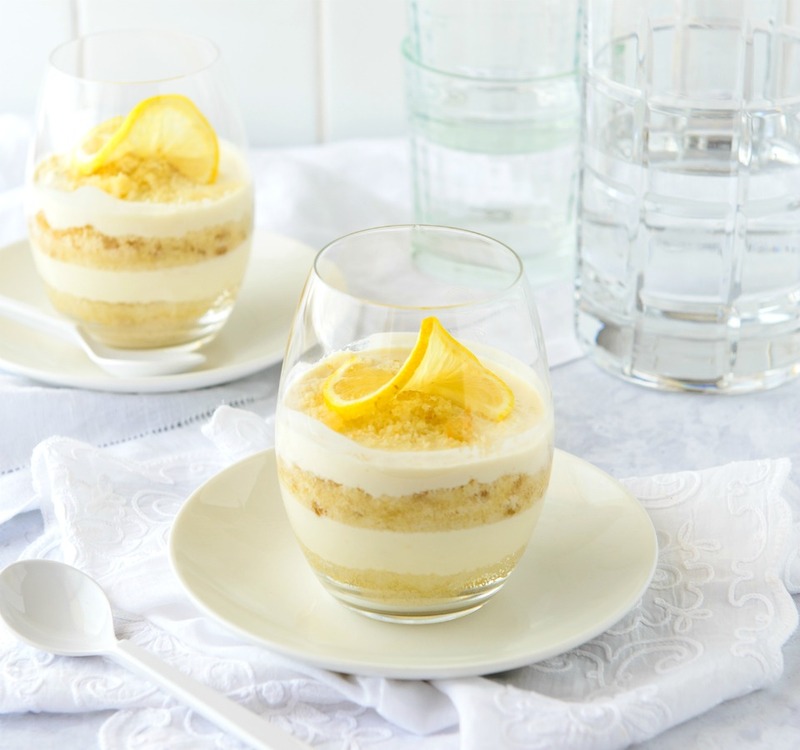 Inside you’ll find tips to help you get through this year’s silly season plus a selection of easy to prepare, delicious but most importantly healthy recipes that are ideal to make if you’re hosting an event. Then get access to thousands of healthy and delicious recipes! With more than 4,500 delicious (and healthy) recipes, 350 exercises & 24/7 support – the 28 Day Weight Loss Challenge is designed (and proven) to help busy mums like you lose weight!